The workshop includes lectures by prominent scientists on accelerator design, particle detectors and physics studies. The program also foresees numerous site visits all around CERN. 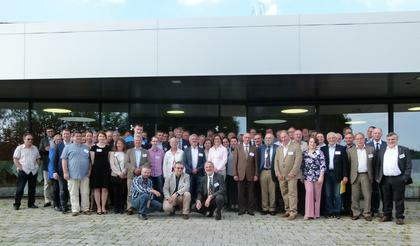 Since the conference will discuss future colliders, it emphasises involving young people in the projects. “In a sense, this workshop can be considered a showcase of the team of physicists, which will have to implement future projects,” says Evgeni Levitchev, deputy director of the Budker Institute of Nuclear Physics. 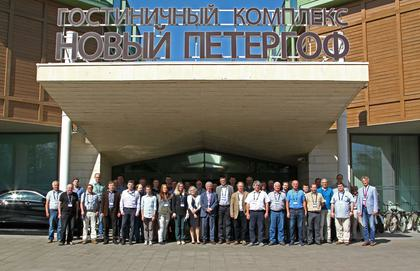 The workshop is organised in the framework of the EU-funded Cremlin project (Connecting Russian and European Measures for Large-scale Research Infrastructures), which aims at strengthening science cooperation between six Russian mega-science facilities and related research infrastructure counterparts in Europe. BINP and CERN are each engaged in the design of future state-of-the art electron positron colliders. BINP is preparing for a future Super Charm-Tau factory (SCT), which aims at producing e+e- collisions up to 5 GeV centre-of-mass energy at very high intensity. 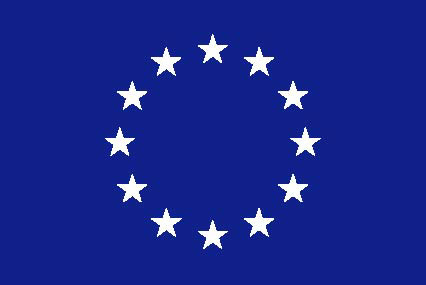 In parallel CERN is hosting design studies for two different e+e- colliders, FCC-ee and CLIC, with very high centre-of-mass energies ranging from 90 GeV to 3 TeV. The BINP and CERN designs address overlapping technological and scientific challenges. 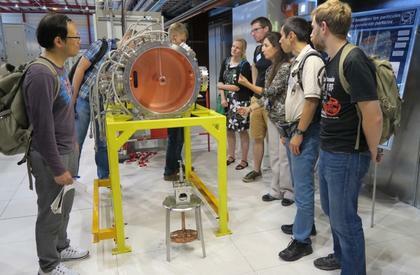 “It is a great honour and pleasure for CERN to organise the CERN-BINP workshop and to exchange views and experiences with such a large delegation of young experts from Novosibirsk,” says CERN's Linear Collider Detector project leader, Lucie Linssen.